Our theme this evening is ragtime and it’s impact on the past century of America’s music. 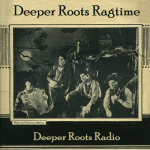 Join Dave Stroud for a themed collection of early and mid-century ragtime beginning with Cliff Edwards and running all the way through to some modern sounds out of Hamilton County, Tennessee. We’ll explore the Tiger Rag, the Maple Leaf Rag, the Black Mountain Rag, and then settle in for some of the sounds of Deep Elem. Music embellished with the stories of the performers, the theme, the songs, and the time…something you can’t get but on community radio. 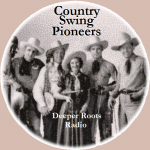 Join Dave Stroud for two hours of the very best of country swing music on Deeper Roots Radio: A Century of America’s Music. 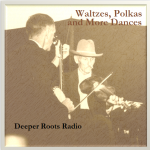 The west had been long-settled when a new sound exploded out of the dance halls and barn-dance venues of the Midwest that was to become popular for it’s upbeat blend of jazz, hillbilly, and down-home blues. The arrangements blended strings, guitar, fiddle and bass, with the rhythmic sounds of urban jazz to reveal something catchy and danceable…and marketable. 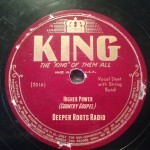 Before the beat was modernized into the mass market country blandness that paralleled mainstream pop, there were the pioneers including Milton Brown, Bob Wills, Adolph Hofner, Spade Cooley, Light Crust Doughboys, and a host of others. 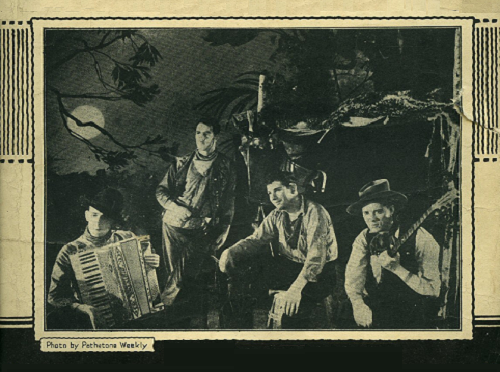 6 Patsy Montana & the Prairie Ramblers I Wanna Be a Cowboy's Sweetheart Columbia Records' 125th Anniv. 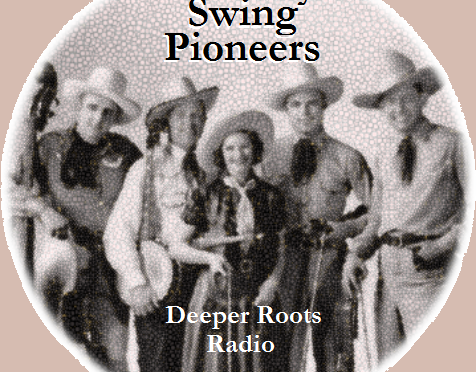 We visit the classic sounds of country and bluegrass with thematic overtones of gospel. 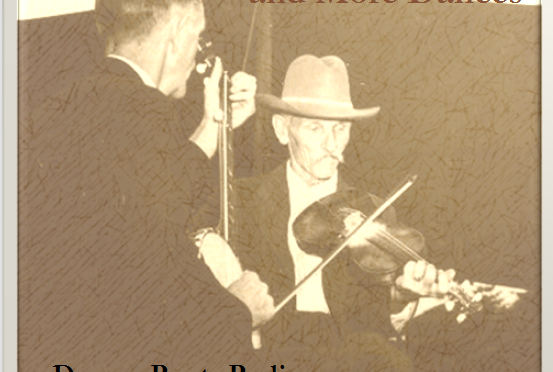 The love of country music often had its roots in a performer’s childhood memories of community church and the sound that would evolve from country and bluegrass provided a tone that grew from those memories…with a tenor that could easily echo the word’. The greatest of them elevated their popularity with their flock by invoking the name of that higher power of God and church in the community of bluegrass: The Stanley Brothers, Mac Wiseman, Ricky Skaggs, Doyle Lawson, and even country groups like the The Louvin Brothers and The Whitstein Brothers made gospel a core of their repertoire.